In an industry where market penetration is barely three per cent yet 40 companies jostle for clients, not many of the players can withstand the heat. Those that do require marked attention to customer excellence, commitment to innovation and an exceptional strive for growth. Activa International Insurance Company (Ghana) Limited is one such company. 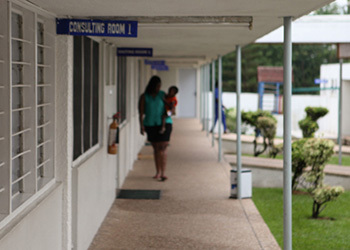 In Ghana's insurance industry, where the company has been operating for the past six years, competition for customers by the 40 life and non-life insurers is very keen. The situation is even complicated by the low insurance penetration rate in the country, where majority of the people see insurance as a preserve of the rich few, be them large corporates or individuals. That notwithstanding, years of hard work and commitment to industry standards by Activa's management team and staff has ensured that the company has risen to currently be among the top ten insurers in Ghana. It rose from number eight in 2014 to the seventh position this year after just six years of operation in the sector. It is currently a leading insurance company in the country with series of products and services that delight its numerous customers nationwide. 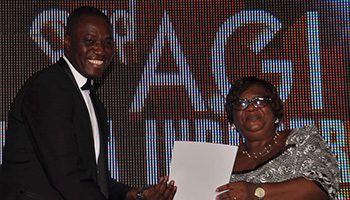 Last year, it emerged as the best company in Ghana's financial services sector at the third annual Association of Ghana Industries held in November. 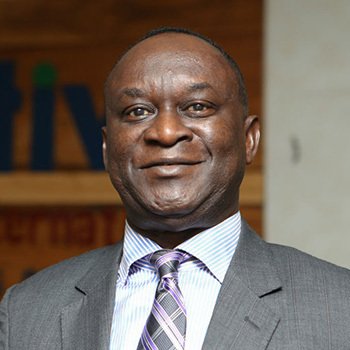 The Deputy Managing Director of Activa, Mr. Solomon Lartey, said the company is now aiming at becoming one of the top five operators in the industry in the next five years in terms of premiums, profits and returns to shareholders. "We started as a company that focused on corporate businesses and now we are introducing retail and SME businesses into our activities. Through that we hope to penetrate the local market in a very massive way." "With our previous model, we were able to become the foremost insurer of multinational companies in Ghana and with the second phase of our model, we expect to be the foremost insurer of retail and SME businesses in Ghana. With that we believe we will be where we want to be — in the top 5 insurance companies in the next three to five years," he told Marcopolis. 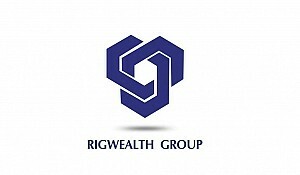 The company started operations in Ghana as Global Alliance Insurance Company in January 2005. However, after four years of successful operations, Global Alliance Insurance was fully acquired by Activa Assurances, a Pan-African insurer and the originator of the Globus Network. The acquisition was subsequently approved by the industry regulator, the National Insurance Commission (NIC) in April 2009, paving the way for Global Alliance Insurance to rebrand into what is now known as Activa Insurance Company (Ghana) Limited. The Globus Network, which is the largest of its kind in Africa, is a grouping of thirty-two well-positioned and dynamic insurance companies in thirty-seven African countries. The spread of the group gives multinationals and global clients the opportunity to enjoy expert and world-class insurance services and coverage with geographical presence across Anglophone, Arabophone, Francophone and Lusophone Africa. Activa is best known for giving back to society. 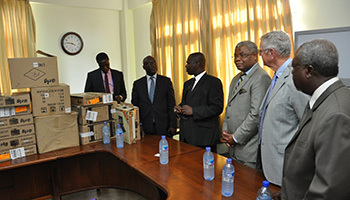 In 2014, the company went to the rescue of the Ghana's Cardiothoracic Center by donating 25 computers and their accessories to the health facility. The donation was at a time the Center was in dire need of computers to make the cardio care service more efficient. It has also been a habitually supporter of the Sports Writers Association of Ghana (SWAG) in line with its belief that Ghana could use sports to spur further its economic growth. The Northern Youth League is also another beneficiary of Activa's benevolence. "The Activa Group also has an Activa Foundation, which supports many projects including the Ebola project," the Chief Operating Officer, Mr. Benjamin Yamoah, added. The foundation recently donated to victims of the Ebola Virus, which ravaged some four countries in the Wes African subregion, including Liberia and Sierra Leon, where the group has operations in. Although the company is making waves in the non-life sub-sector of Ghana's insurance industry, it has always remained on the quite, where it continues to offer tailor-made products and services that delight its dozens of customers, both corporates and individuals. Activa has, over the years, dealt with multinational companies and paid huge claims for such customers on the quite. The company's commitment to innovation and service excellence, through the introduction of world-class products and services, has won it numerous accolades and commendations from the industry, where competition for customers is very keen. Last year, it grew by 22 per cent, making it one of the few insurers to have braced the odds and register a double digit growth rate. So, what sets Activa apart from the market, where lack of innovation has forced most operators to offer virtually the same products and services? "The main distinguishing factor is our service quality levels. 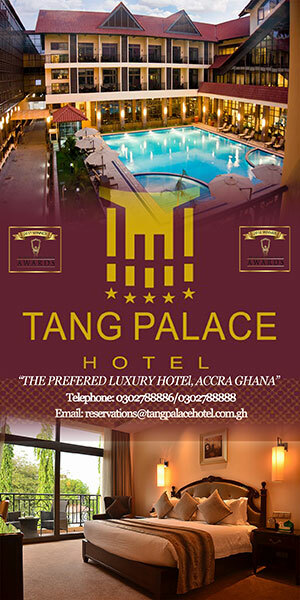 We are able to provide world-class insurance in Ghana, a third world country. Companies with partners in Europe, the Americas and other places are able to trust us with risks that they would entrust in the hands of the top multinational insurers. That shows the quality of service and the level of technical capabilities that we have," the Deputy MD of Activa, Mr. Lartey, said. 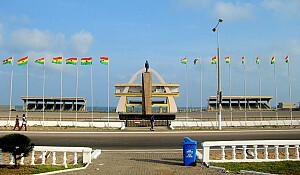 Although the company operates in two other African countries, Sierra Leon and Liberia, its Regional Chief Finance Madam Genevieve A. Tachie, said Ghana's sociopolitical environment supported by a stable economy had made the Ghana the favourite among the three other markets. 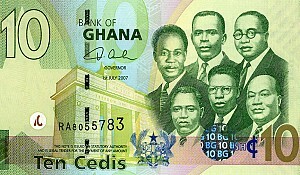 "Ghana’s insurance market is more developed. Because of the wars that Liberia and Sierra Leone have experienced, their business and insurance sectors have suffered. "We give them support in almost all of their human resource needs because the markets there are still underdeveloped. We have to support our subsidiaries from here. 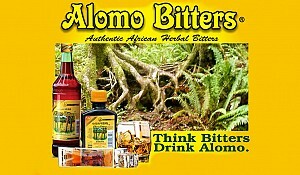 Their services are hosted here and every product that they need to launch is supported from Ghana. In this way, they learn from us," she said. The company recently entered into a relationship with Coface, the world's top sinuses, which it said was meant to facilitate the operation of Activa's credit insurance. "Our relationship with Coface, for the moment, is more in invoice discounting facilities in the market. Activa is the only company in the market with a license to do credit insurance. Activa's mother company, Activa Assurance in Cameroon, already has a relationship with Coface in Cameroon. And then Coface also has a relationship with Assinco, which is an insurance company in Gabon. So, Coface thought that they would look for the right partner to come and introduce their products in Ghana, and they selected Activa. We have been successful in acquiring a license to do credit insurance. While we are talking about financial insurances, we should mention that Activa also partnered with Factors Chain International to host the first ever factoring conference in Africa in Ghana," he said. Activa is a leader in non-life and a major force to reckon with in Ghana's insurance industry, where insurance penetration is less than two per cent yet over 40 life and non-life companies are jostling for customers’ attention. The company specialises in short term insurance, underwriting of large corporate risks, including industrial all risks, contractors all risk, motor fleet, workmen’s compensation, marine cargo and hull and niche insurance products. Activa also underwrites the assets mark III insurance policy, which has been adapted from the South African market, where insurance penetration is at record high. Currently, the assets mark III policy is one of the industry benchmark policies from Activa, which provides 20 covers under one and the same policy. Also, the company has opened discussions with MicroEnsure aimed at securing a partnership to offer micro insurance for Ghana's small and medium size enterprises. The Executive Director explained that the product would target mobile phone appliances and accidental damages to these devices. "This would be the result of collaboration between Activa, MicroEnsure and Airtel. It’s still under discussion, but as far as new products in the pipeline are concerned, this type of cover would be one of them," he added. Beyond the handset insurance, the Deputy MD said the company was also looking at introducing a third party insurance product that would reward people who insure on third party basis. 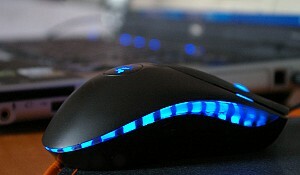 "It will be the Third Party Plus. It is a motor insurance product that will bridge the gap between comprehensive and third party insurance. It is not third party fire and theft; it is called Activa Third Party Plus, which is a very innovative product. It will give something back to individuals or companies who insure on a third party basis as it will give them something to help them when there is a loss for own damage," he explained. In the coming years, Activa aims to consolidate its gains in the corporate insurance business while making a strong enters into the retail and SME insurance, where it is currently less involved. As a result, it has intensified the training and retraining of its staff to ensure that they are well equipped with the trends and expertise in the sector to be able to carry the company's message to customers. The knowledge upgrades would complement the company's agency expansion drive, which is currently ongoing. Under the initiative, the company hopes to open more agencies nationwide, where its products and services would be market to the general public for optimum results. "We are not just sitting in our offices expecting people to come to us. We have trained people out there reaching clients in order to sell our products and to better explain our products to the public," Mr. Yamoah told Marcopolis. 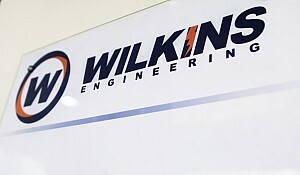 Going forward, he said the company change its strategy of operating virtually on the quite but publicise its brand as it zooms into the retail business. "We have done a lot of things for multinationals without making much noise about it and so people don’t know us yet that much. But as we are now branching into retail, we are using the experience we have in settling corporate claims and so the name Activa will be out there in the very near future for everybody to hear," the Activa COO said. Like Mr. Yamoah, the Deputy MD said now was the time for "everyone should taste what Activa has to offer. 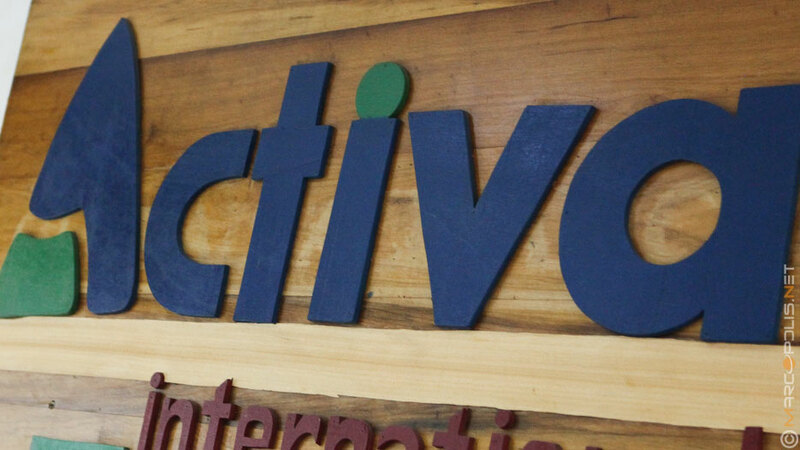 It is time to get Activated and people should get involved with Activa." The Regional CFO, on the hand, advised potential insurers to taste Activa's services before taking a final decision on which company to settle with. "Activa doesn’t only focus on corporate businesses; we are out there to support all of the retail market too. So my message to everyone out there is to come and join this family. We provide a one stop shop. Our service delivery is one of the best in the country,” Madame Tachie said. "If you come to Activa, you won’t have to go from desk to desk to get your problem resolved. At just one desk, all your problems will be solved. Come to Activa where you will be ensured the best delivery and when you suffer any losses you are sure of prompt payments for your claims. Come and join the family at Activa," she added.